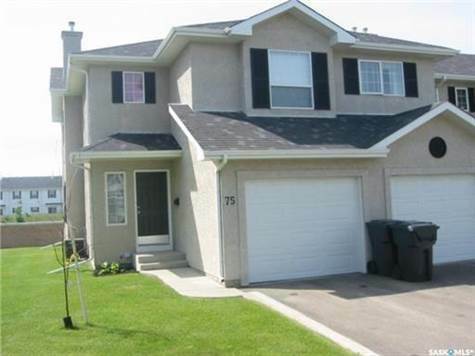 Don’t miss out on this 1310 sqft end unit townhouse style condo in Briarwood. Located in a quiet corner of the gated complex, this home has an abundance of windows and two large bedrooms up with three walk in closets. One of which has laundry roughed in. Cheater door from master to clean and bright four piece bathroom. The basement is also fully developed with a nice family room, another four piece bathroom and more storage. This unit also has central air conditioning, new garage opener and a single attached insulated garage. Another nice feature is the large grassed area on south east side of condo. Complex replaced all the shingles in 2017. Great opportunity to update this larger end unit with your own touch!